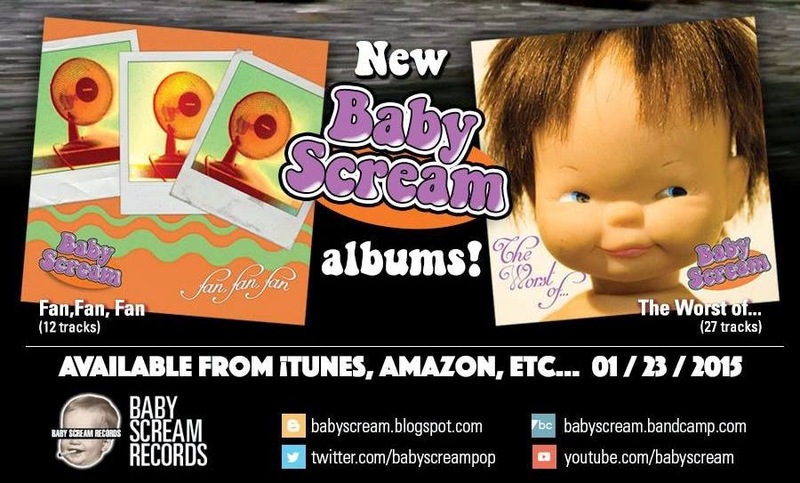 This new Baby Scream twin release is literally 2 for the price of 1 ... in CD format! Hello ... Hello ... my old friends ... It's great to see you once again! When an artiste decides to release two albums at once totally nearly 40 tracks, any album review is going to struggle to convey the range and content therein. But "Fan, Fan, Fan" and "The Worst Of ...", newly self-published efforts from Baby Scream supremo Juan Pablo Mazzola carry on where his 2013 effort "Greatest Failures" left off and are both crammed with guitar driven Power Pop jewels heavily influenced by the likes of, primarily, John Lennon and Marc Bolan yet with such a variety of musical styles that you are left quite impressed after just one play [each!] all the way through. 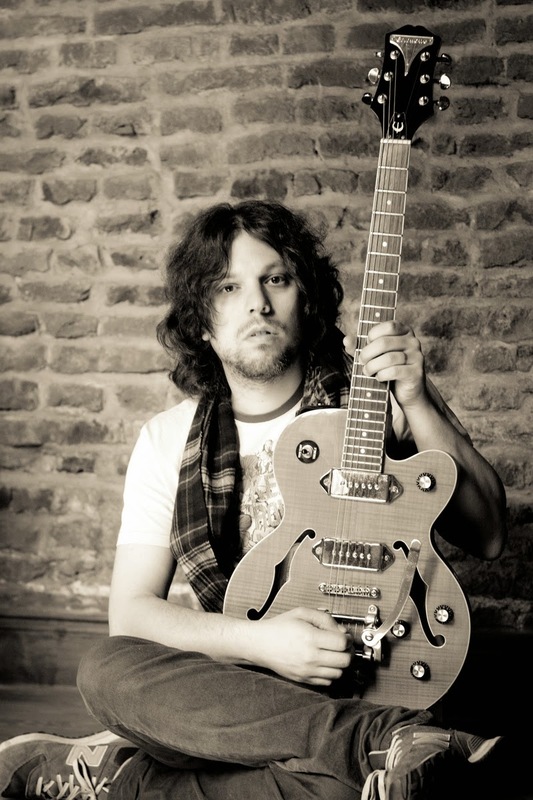 ELO Beatles Forever [ELOBF] recommends "Fan, Fan, Fan" and "The Worst Of ..." by Baby Scream to those enlightened folks who enjoy the music of ELO, Jeff Lynne, Roy Wood, The Move, The Idle Race, 'Brum Beat', The Beatles, T.Rex and related artistes.